This article was published in the York Dispatch on January 9, 2017. Recently, the Commonwealth Foundation published a piece in these very pages in which they laid out their “Christmas Wish List” for Pennsylvania. Obviously, all would agree with the vague concepts they’ve highlighted of “encouraging job growth,” “lifting people from poverty” and “giving children the best education.” However, it’s impossible to take them at their word on these goals once you unpack what the Commonwealth Foundation stands for, who they support and who bankrolls them. 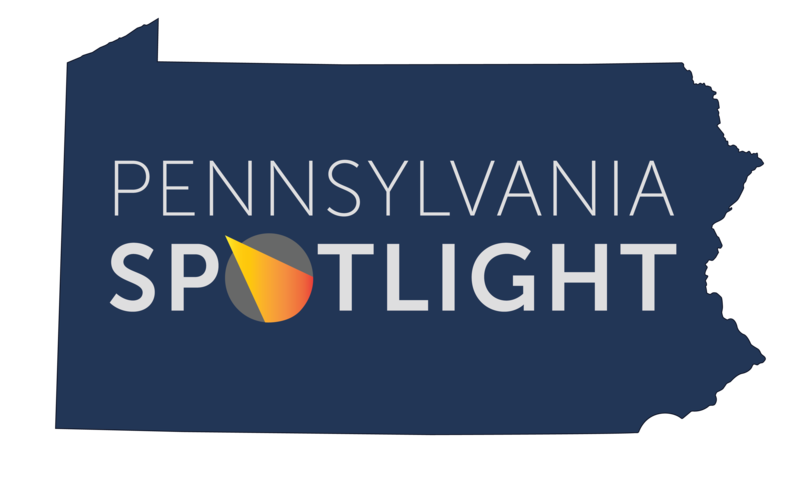 That is precisely why Pennsylvania Spotlight launched last summer — to shine a bright light on extremism and well-heeled special interests acting against the best interest of this state. So, with that in mind, our wish for this new year is simple one. We hope people will begin realizing what the Commonwealth Foundation truly is and why it was created. We hope Pennsylvanians will learn how this organization is working against their economic interests. And we hope they will be given proper context when discussed. The group claims to be an “independent public policy institute” or “free-market think tank.” But think tanks deal in policy, not political infrastructure. This foundation was purposefully created to defund progressive organizations and stifle the voices of working women and men. As a member of the State Policy Network (SPN) — a network of ultra-conservative and libertarian think tanks in all 50 states, with connections to many secretive conservative funders — the Commonwealth Foundation is part of a well-planned, nationwide campaign funded by right-wing billionaires and fueled by corporate greed from all across America. With an $83 million budget, the SPN and its affiliates advocate for privatizing education, disenfranchising people of color, eliminating workers’ rights and slashing environmental protections. SPN groups provide an ideological veil for big businesses seeking to eliminate individual protections and forge unfair tax systems. As Pennsylvania’s player in the SPN operation, the Commonwealth Foundation takes its marching orders from the Koch brothers and other corporate funders. Once the true motives of the agenda this unholy alliance is pushing in our state are exposed, it becomes clear what they’re attempting to accomplish. So, while the Commonwealth Foundation’s Christmas “wish list” might sound nice by talking about education and job growth, the truth is a bit more naughty. For example, when it comes to education, they constantly rail against Pennsylvania’s teachers and clamor for privatizing schools. When it comes to “lifting people from poverty,” SPN groups like the Commonwealth Foundation are actually established to consolidate political power for the right-wing elite and the Koch brothers, no matter the cost to working women and men. And when it comes to jobs, it seems their full-time job is making sure you have a low-paying job. Our resolution for the new year is to continue shining a light on groups like the Commonwealth Foundation and their efforts to divide our state. And we will continue speaking loudly throughout the year to all who will listen when this organization — and its allies — act against Pennsylvania’s best interests. The Commonwealth Foundation can masquerade all it wants, but the truth is that it’s part and parcel of a well-funded network promoting the benefit, legislation and elitist agenda of out-of-state billionaires and corporations at Pennsylvania’s expense. So any holiday wish list they put out should be viewed as simply a wish list for the Koch brothers. And so should any policy proposal they put forth this upcoming budget season. 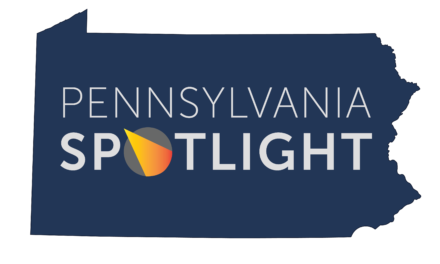 — Eric Rosso is executive director of Pennsylvania Spotlight.